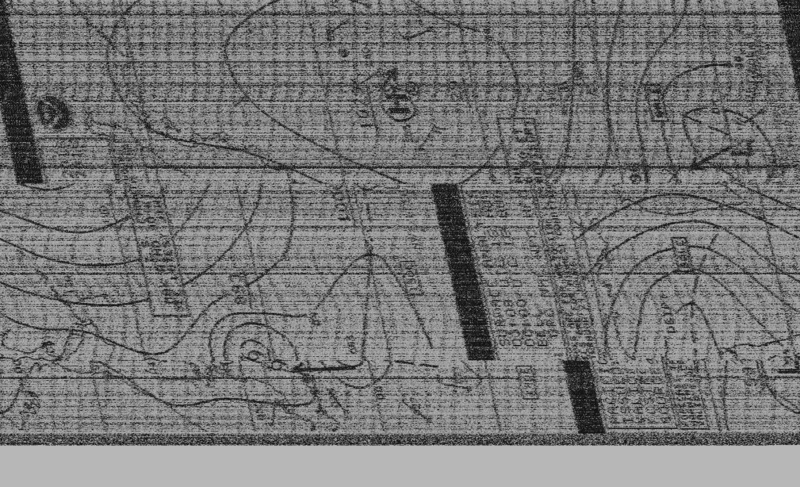 Figure 1: A weak weather fax signal being received in North Carolina from Pt Reyes, California – using the homemade tablet, at 8682 KHz on that shortwave band. On another of my sites, I have put some blog posts about my use of the Pi with shortwave radio (amateurmiscellany.wordpress.com). This page is my most recent work with it (8/16/2016) – and adds more information about how the soft66-Lite SDR hardware can be used in conjunction with the Pi SoC/SBC. The SDR hardware I’ve put into the shortwave “sidecar” is an inexpensive kit purchased from zao.jp/radio. The fax shown in figure 2 is low-to-mid quality (relative to the average weather fax I’ve dealt with). There are higher quality images on my other site (amateurmiscellany.wordpress.com) – that were the result of better signals being received. The quality is pretty much in proportion to the signal-to-noise and the strength of the received signal, and the 8.682 MHz coast to coast shortwave path is variable, depending on ionospheric conditions. The fax in figure two was not properly aligned as it was received (operator error) – so the black bars appear in the middle of the fax instead of at the left side. In a pinch though, the fax might be usable. The SDR is small enough such that it matches the tablet’s form factor, I think. So, why do I do a long path to California, when New Orleans is closer, and would give better faxes under the same ionospheric conditions? Well, it’s because the sidecar radio has a BPF (band pass filter in it, tuned to a 7.1 MHz center frequency, with a 3dB (half power) bandwidth of 3 MHz. This means the signals are attenuated 3dB or more at all points outside of a range that is +/- 1.5 MHz from the center frequency of 7.1 MHz. So, 8.682 MHz is right at the edge of that, but is still possible to receive. Figure three is a little misleading. 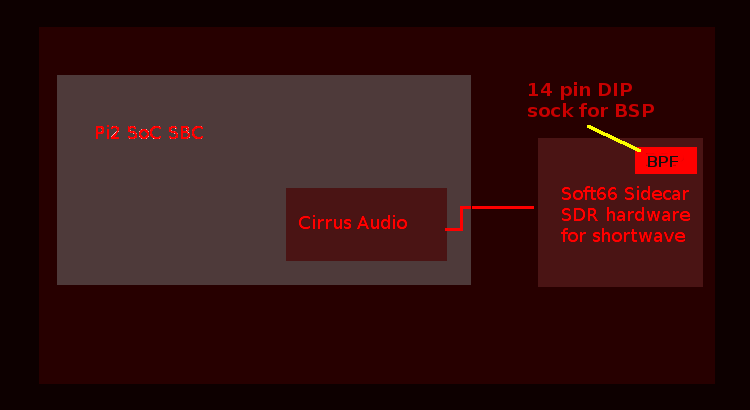 The Cirrus audio board is mounted onto the 40 pin GPIO connector of the Pi2, and is not part of the Pi2 as purchased from the Pi people. 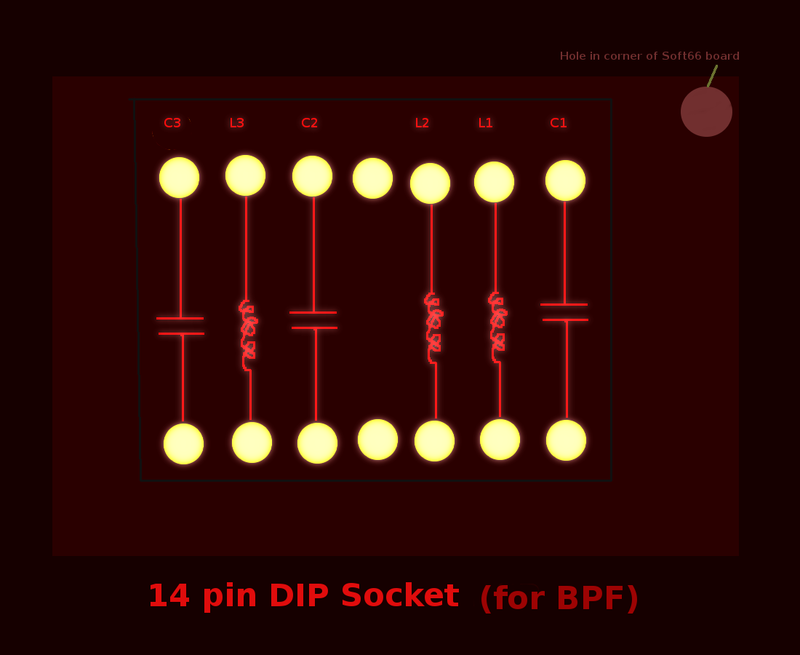 Figure 4: A 14 Pin DIP is used for the BPF (bandpass filter). Note: This author and site is not affiliated with the Raspberry Pi in any way. For information about those projects visit http://www.raspberrypi.org. “Raspberry Pi” is a trademark of the Raspberry Pi Foundation. For info on the cirrus adapter, see the Cirrus Logic website. Cirrus Logic (not afilliated with this site) is a fabless semiconductor company. More into may be found atwww.cirrus.com. Note: the soft66 hardware is a product that is sold on a Japanese website (http://zao.jp/radio) – and is not affiliated with this site or author in any way. 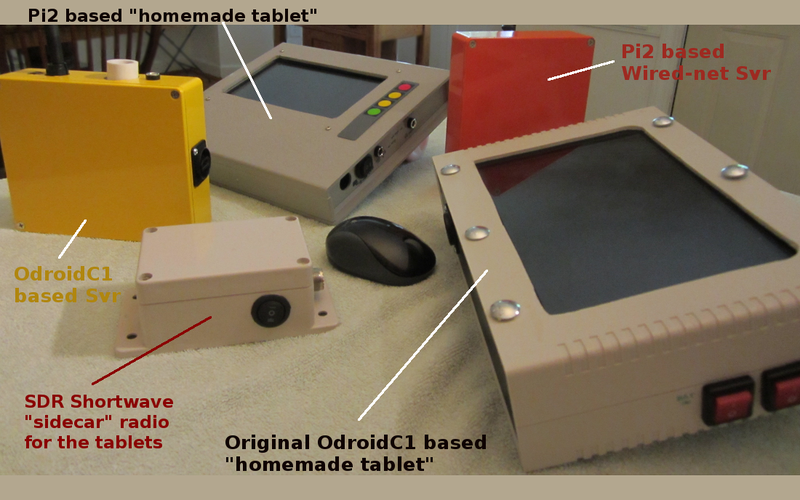 The Odroid SoC is a product of Hardkernel at http://www.hardkernel.com, and is not affiliated with this author or site in any way. 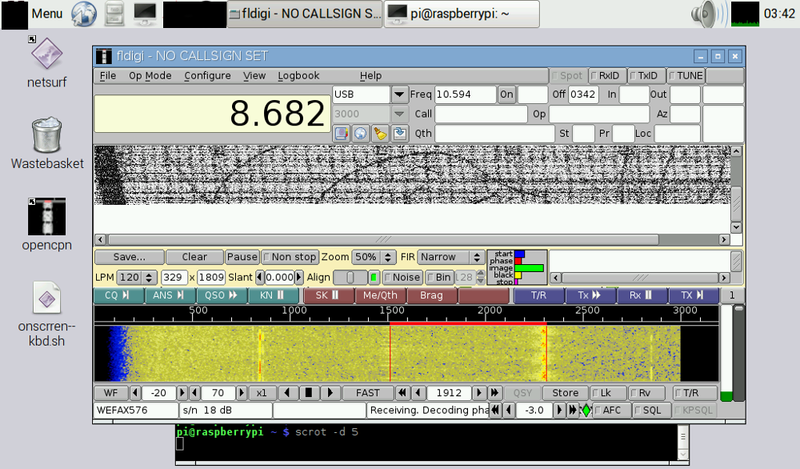 Figure 1 contains a screenshot that contains an image of a program that has been released under a free software license (FLDigi, located at http://www.w1hkj.com and the license at https://www.w1hkj.com/FldigiHelp-3.21/html/license_page.html). The license is GNU GPL v2. As a derivative work of that program, the part of the screenshot that contains it falls under the same license (GPL2). Figure 3 also contains elements of a desktop system and associated programs that have been released under a free software license (Copyright: LXDE team: http://lxde.org). As a derivative work of that program, the respective part of the screenshot in Figure 2 falls under that same license. The full text of the licences (GPL 2.0+ and LGPL 2.1+) may be found at http://www.gnu.org/licenses/old-licenses/lgpl-2.1.en.html and http://www.gnu.org/licenses/old-licenses/gpl-2.0.en.html.